What are EWE laughing at? Some days in New Zealand I have seen more sheep than people. Although I suspect this one thought he was concealed by a rock. Either way I feel he was approaching the day on his terms. There are many (mainly bad) jokes about the number of sheep in New Zealand relative to the number of people living here, but what’s the truth? 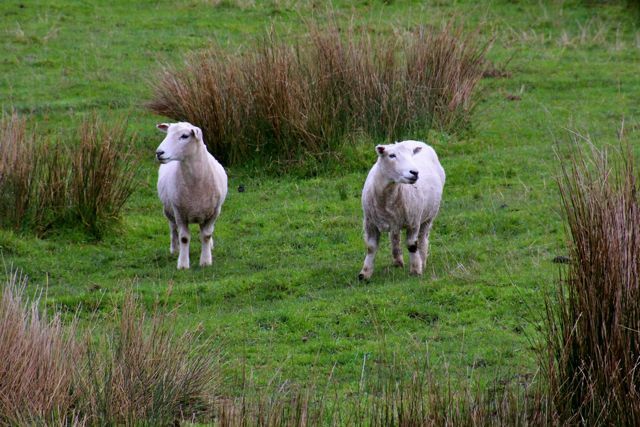 The most recent census (2011) details the population at 4.42 million, a fraction of the estimated 31.1 million sheep. Although sheep greatly outnumber their two legged friends there are less of them than previous years. Now standing at little over seven sheep per person, did you know the sheep-to-person ratio has fallen to a third of its level 25 years ago? Hope that question comes up for you in pub trivia some time. Although dropping, the sheep-to-person ratio is high relative to other countries. It’s twice as high as Australia’s, which currently has less than five sheep per person. 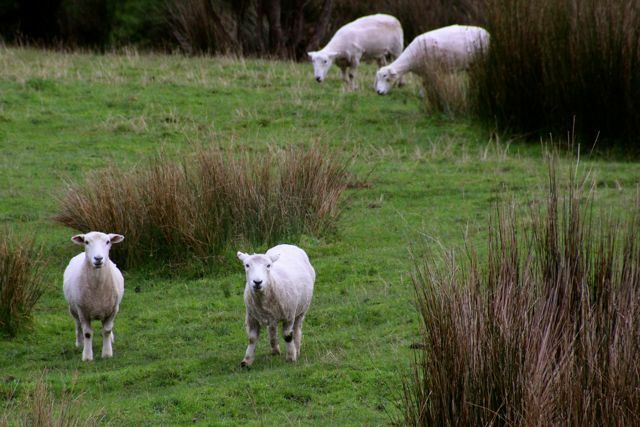 New Zealand sheep numbers peaked in 1982, with a total of 70.3 million sheep. In the same year, 3.18 million people lived in New Zealand. This works out to 22 sheep per person. Sheep numbers have gradually declined since the mid-1980s, due to factors such as depressed wool prices, droughts in the 1990s, and competition from other land-intensive farming activities (eg dairy and forestry). While sheep numbers stabilised and even grew slightly in the mid-2000s, numbers soon decreased again, reaching the low of 31.1 million in 2011. 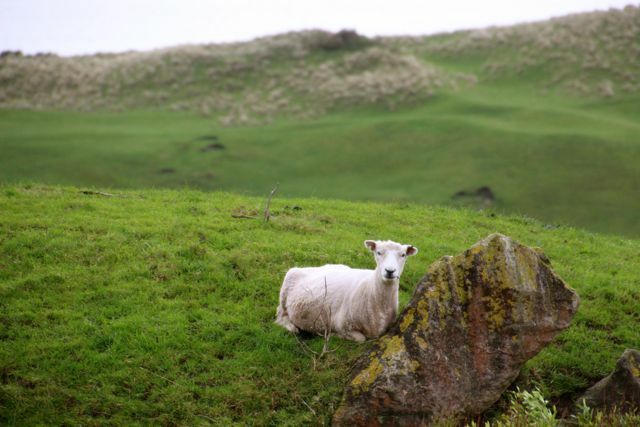 New Zealand’s first sheep were set ashore by Captain Cook in 1773. Rapid sheep population growth in the 1850s and 1860s was due mostly to permanent immigration, rather than natural increase. In 1864 alone, 13,000 sheep arrived in Canterbury from Australia. Droughts meant that sheep could always be bought cheaply from Australia. Drought continues to affect Australian farmers and sheep numbers. The first shipment of frozen lamb and mutton sailed to London from Port Chalmers on The Dunedinin 1882.